Where and when you need us. Call us. We service the equipment we sell on site when possible. We're a family business that relies on our team and our equipment to perform as expected in order to get the job done right. We know you want the same for your ag business. We take initiative and do what it takes to take care of our customers the way they would expect to be treated by a trusted neighbor and partner in business. Need something? 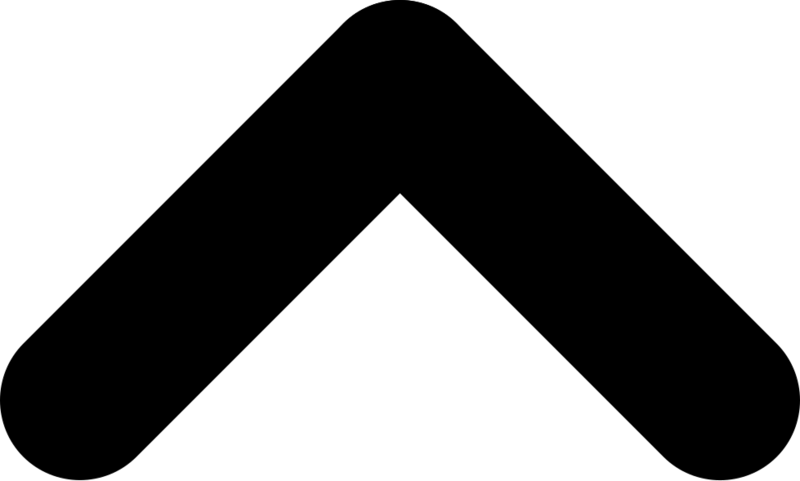 Ask. We're here to help. 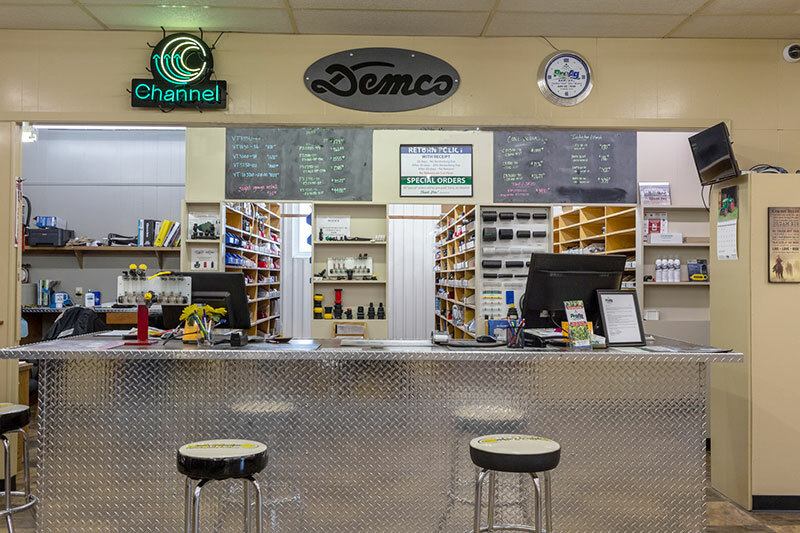 Our knowledgeable staff and inventory of parts have what it takes to get your more complex fixes done and done right. From pump rebuilds to scheduled maintenance to complete customization of sprayer and tank system set ups. Our facility is equipped with the team and the tools to completely update, overhaul or maintain your spraying equipment. We have more parts on-hand than any other location in NE South Dakota. If you are replacing or fixing something not only do we have the parts, the vendors and the selection, we have the know-how to help you determine what your best options are. Started in 1984 by Dennis and Edna Stoebner, Pro Ag Supply opened its doors offering liquid fertilizer, seed and parts. 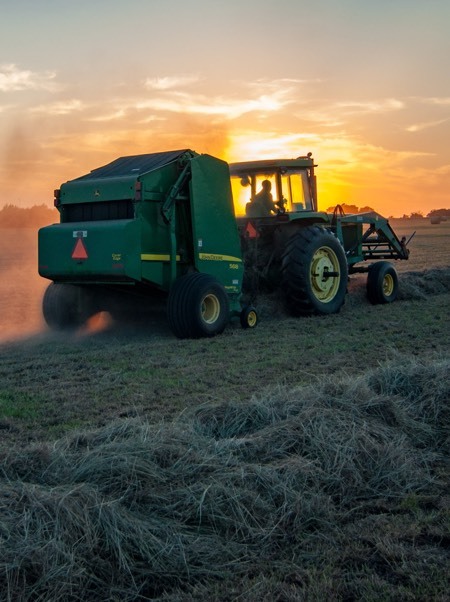 Over the years by servicing the areas surrounding Aberdeen they grew the business into offering self-propelled and pull behind sprayers, side dress equipment, fuel trailers, seed tenders, sprayer trailers, poly tanks. They have also expanded the parts selections, added bulk seed and starter fertilizer enhancements. Today they have professional mechanics on staff, a growing parts inventory and multiple sales reps.
David Stoebner and his wife Heidee, second generation of the business, are moving the business forward with a dedicated vision of serving their customers at a more personal and professional level than anyone in the field. 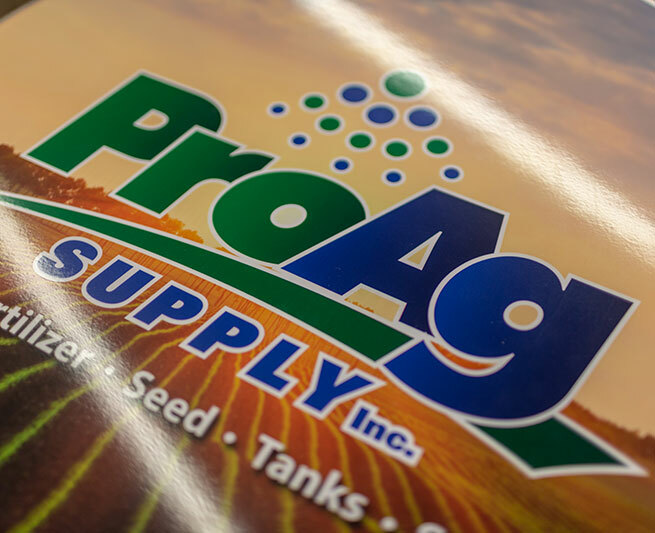 Pro Ag Supply appreciates the area's support over the past 35 years and looks forward to the next 35. To learn more about this helpful finance tool by stopping by today or check out AgDirect online.